In order to protect valuable wildlife, it is very important to protect their habitats, to regulate hunting and illegal poaching strictly and to implement necessary measures to preserve endangered species. Japanese wildlife protection system provides a variety of measures to conserve wildlife under the Wildlife Protection and Hunting Law, and the Law for the Conservation of Endangered Species of Wild Fauna and Flora. International cooperation for conservation of migratory birds with neighboring countries and for protection of endangered species particularly in developing countries has been promoted by the Environment Agency. More than 600 species of mammals and birds inhabiting in Japan are strictly protected and their hunting and capturing are prohibited without permissions and/or licenses from wildlife protection authorities. Species of birds and mammals are classified as follows: (1) Animals excluded from regulations of the Wildlife Protection and Hunting Law. A part of marine mammals are under the jurisdiction of the Ministry of Agriculture, Forestry and Fisheries. Rats and insectivorous mammals are also excluded from the Law due to their harmful nature to agricultural activities and their rather inappropriate nature to be protected. 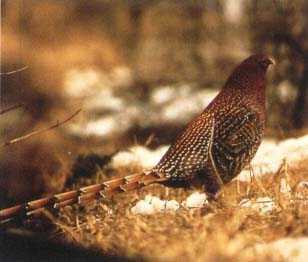 Some examples of 47 game species are Brown Bear, Black Bear, Shika Deer, Wild Boar, Japanese Hare, Ducks, Green Pheasant, Japanese Quail, and Tree Sparrow. 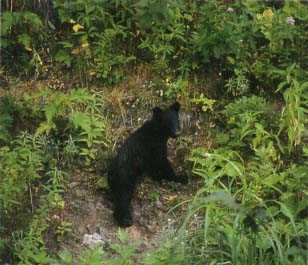 List of game species were made and revised in consideration of such elements as their habitat conditions, populations, the extent of their adverse impact to agriculture, forestry and fisheries, and profits from such game species. Regarding species not included in (1) and (2) above, capturing and hunting are totally prohibited except when the special permission is granted; for example in undertaking the scientific researches, controlling an increased population of harmful species and protecting people's life. 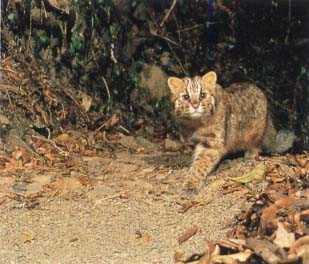 To promote protection of the wildlife species and their habitats, the Environment Agency establishes two kinds of protected areas, Wildlife Protection Areas and Wildlife Special Protection Areas, while prefectural governor also establishes the same kinds of protected areas, which are locally important. 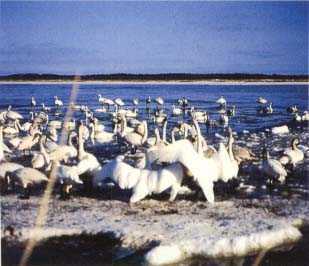 Wildlife Protection Area: The areas of 3,399 thousand hectares (3,579 sites) were established as Wildlife Protection Areas. Within these areas all wildlife species are protected and hunting is prohibited. Wildlife Special Protection Area: The areas of 244 thousand hectares (617 sites) were established as Special Protection Areas. Within these areas, anyone who has a plan to reclaim water surface, cut trees and bamboos, erect structures and so on, has to get permission from the Environment Agency or prefectural governors in advance in order to preserve ecosystems of the area. 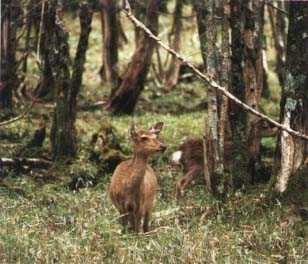 Under the Japanese hunting system, anyone who wants to hunt must pass the state examination for hunting in order to make sure the quick identification of game species and safety by oneself. In addition, hunters are required to register their names and to pay their hunting tax and registration tax to the prefectural governments within the territory of which they intend to hunt. Three kinds of licenses for the use of shotguns & rifles, nets & traps, and air guns using compressed air can be issued by prefectural governments. The total number of hunters is around 259 thousand in Japan. In spite of people's efforts, some species are threatened due to past hunting pressure, habitat degradation or destruction, harmful toxic agricultural chemicals or other reasons. The Environment Agency published the "Red Data Book of Japan". 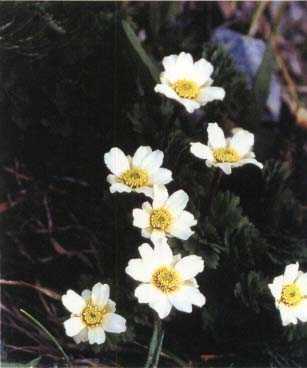 In 1992, the Law for the Conservation of Endangered Species of Wild Fauna and Flora was enacted. Under this and the other similar Laws, efforts have been made to protect some endangered species. 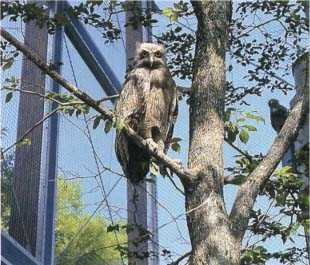 In 1986, the Agency established the Wildlife Protection Division within its Nature Conservation Bureau and initiated a study on threatened fauna and flora of Japan. The study was completed in 1989 and the result was published in 1991 as the Red Data Book of Japan. The result of this study has been reflected in Japan's wildlife protection policy since then. The Agency will update periodically the Red Data Book of Japan to reflect the trends on threatened fauna and flora. Recognizing the importance of species of wild fauna and flora in ecosystems and their essential value for humanity, the Law for the Conservation of Endangered Species of Wild Fauna and Flora aims to ensure the conservation of endangered species of wild fauna and flora, and contribute to the conservation of natural surroundings for present and future generations. Endangered species known to exist in Japan are designated as "National Endangered Species" (hereinafter "NES"), and the species that are listed in CITES (Convention on International Trade in Endangered Species of Wild Fauna and Flora) Appendix I or in Japan's bilateral convention or agreement with neighbor countries are designated as "International Endangered Species" (hereinafter "IES"). 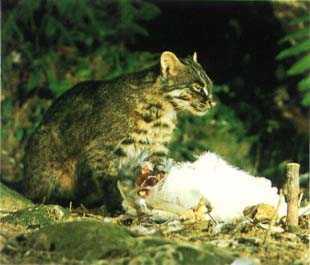 Hunting, gathering, killing or damaging of live NES is prohibited unless the Director-General of the Environment Agency permits for specific purposes. And transfer of individuals and their organs of Endangered Species including processed or intact individuals, and parts and processed parts, either on a commercial or non-commercial basis, is prohibited except when the Director-General of the Environment Agency permits transfer for specific purposes. International trading of individuals, organs and others of NES is prohibited either on a commercial or non-commercial basis except in the case that conditions adopted by the Government have been fulfilled. Those who intend to transfer non-processed parts of designated parts in Japan must first register the parts. Registration can be made, if a) the parts have been produced from domesticated or cultivated animals or plants or b) obtained before CITES measures were enforced. Without registration, transfer is allowed only if the Director-General of the Environment Agency permits the transfer for specific purpose. 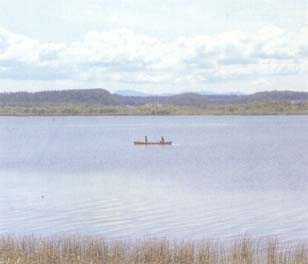 The natural habitats of NES are designated by the Director-General of the Environment Agency as "Natural Habitat Conservation Areas". This area is classified into two types of zones. One type is "Protection zone". In this zone, certain activities such as construction or tree-cutting are restricted by the Director-General of the Environment Agency. The other type is "Monitoring zone," which functions as a buffer zone. 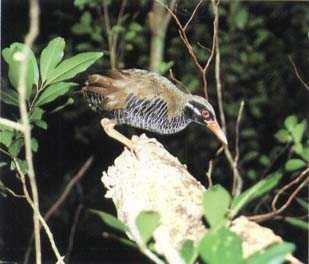 Since the stable survival of Endangered Species may not be achieved by the restrictions on their acquisition and transfer and on human activities in their natural habitat alone, the Government may promote the rehabilitation of natural habitats and the recovery of viable populations of National Endangered Species. The Environment Agency will establish a program promoting the rehabilitation of natural habitats and maintenance of viable populations in cooperation with other Ministries and Agencies. The program may be implemented by the Environment Agency or other Ministries or Agencies, Local Governments and NGOS if appropriate.